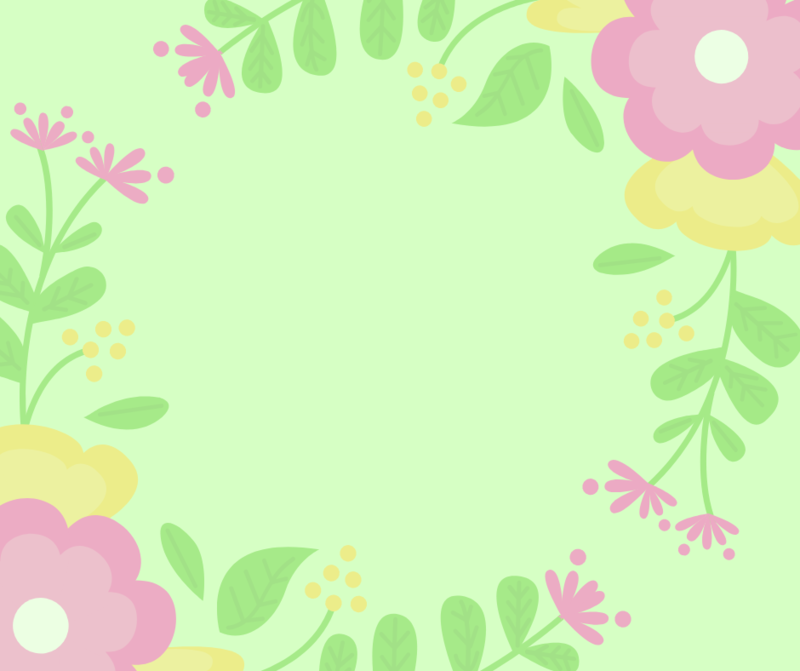 There will be no tutoring or Pre-K/Kindergarten classes from Monday, April 15 through Saturday, April 20. The Book Bank will be open Monday, April 15 to Friday, April 19 from 12:00PM to 4:00PM. 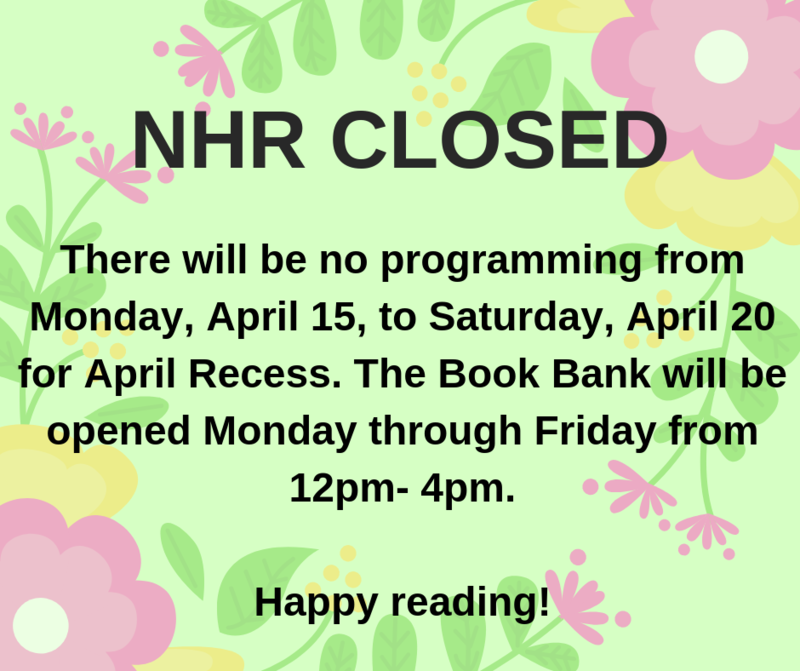 We will resume normal hours and programming on Monday, April 22.